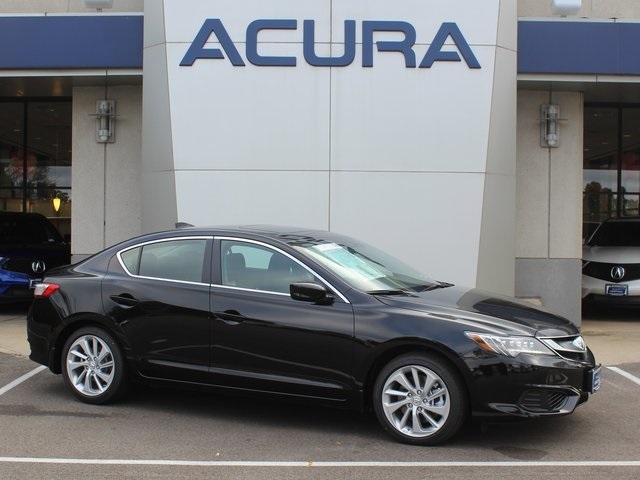 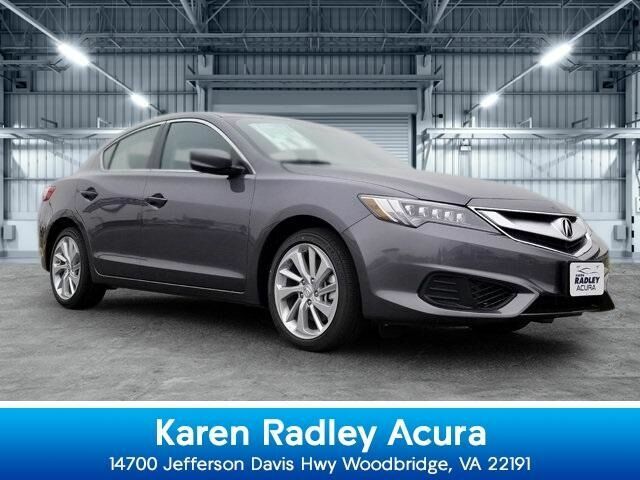 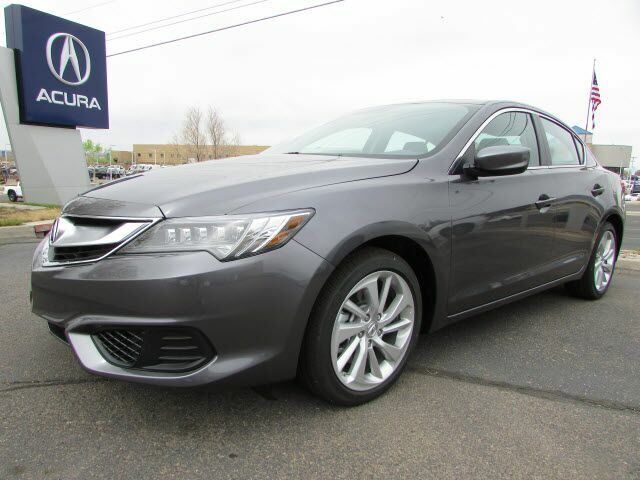 Note: This review was created when the 2018 Acura Ilx Premium Package was new. 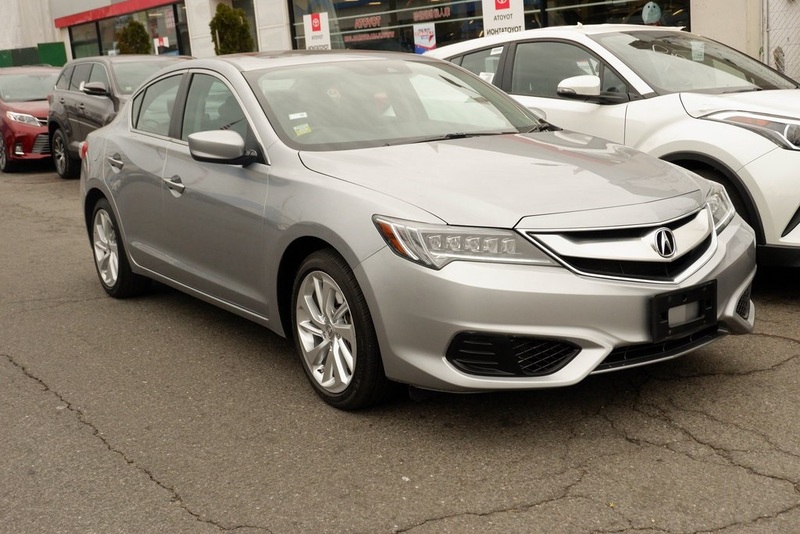 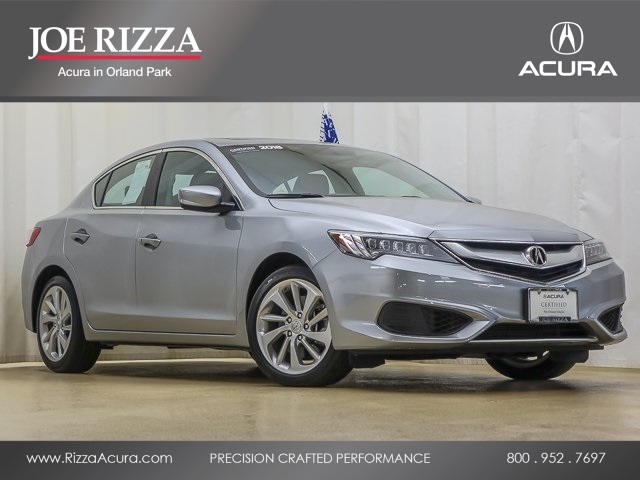 The 2018 Acura Ilx Premium Package ranks in the bottom of its class. 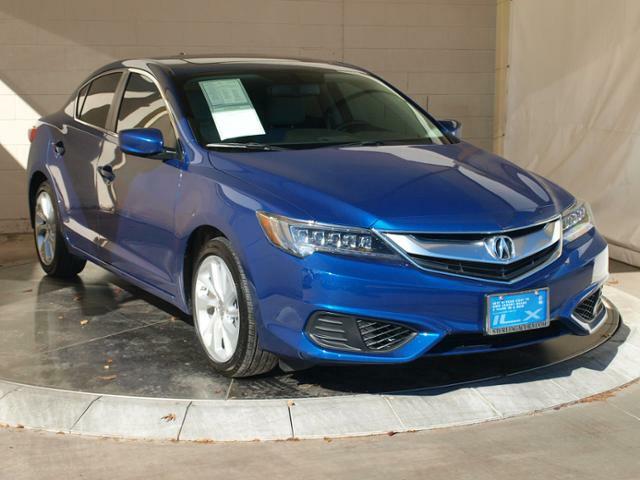 Its lackluster performance and disappointing interior keep it from being truly competitive in this segment.